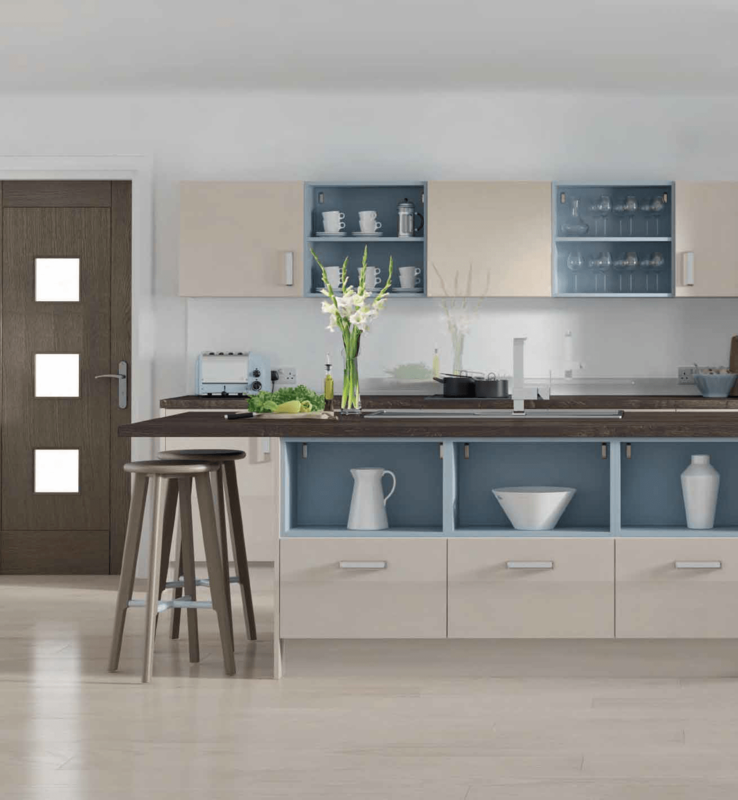 Bettinsons Ktichens Leicester modern kitchen creations adding a bold and new look to your home. With stylish colour and clean lines, the modern kitchen is truly beautiful and highly functional as a busy workspace within the home. 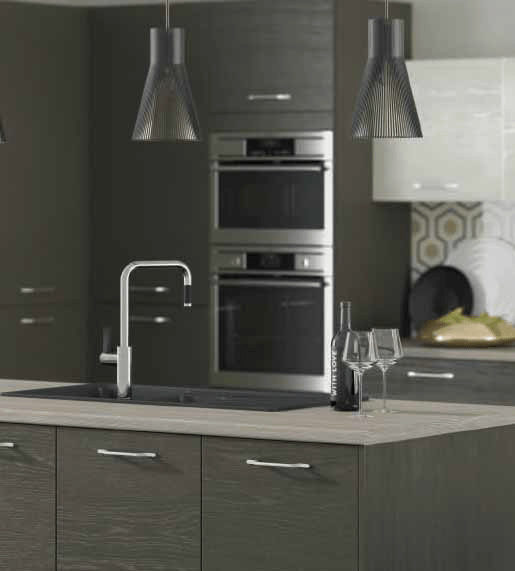 Here are just two of the many modern kitchen styles and designs available from Bettinsons Kitchens Leicester. Plaza Lava & Porcelain – Create a muted and earthy tone by choosing the textured finish of the Plaza which is available in five beautiful colours – Cashmere, Mussel, Lava, Porcelain and Stone. 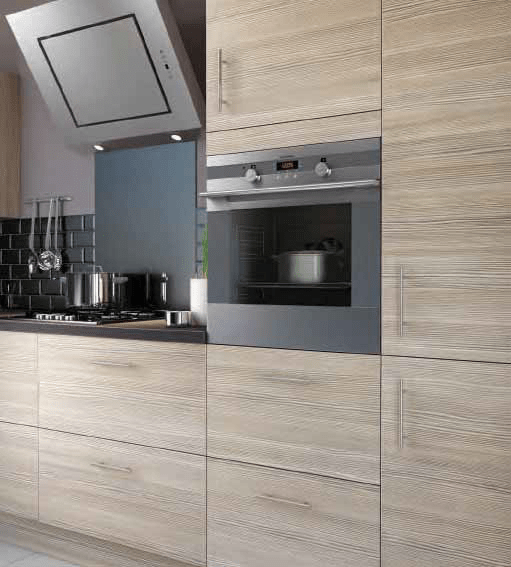 Hacienda Ivory – The Hacienda kitchen has a stylish finish which features a distinctive linear grain, and creates an eye-catching look for the modern kitchen. Available in Avola Champagne and Avola Ivory. Collect a copy of the Bettinsons Kitchens brochure for a first look through our high-quality kitchen options. We also work closely with the trade throughout Leicestershire with established relationships with many builders and architects across the city and county.